*Individual results may vary. When I first came into EFM Bedford Park I weighed in at 129.3 kg in and was extremely disappointed with myself. I used to avoid getting on any type of scales because I knew that every time I got on it would be higher than the last time. I was sick of buying big clothes and always looking like a dag because I would only wear baggy clothes. I set myself the aim of coming in a minimum of 3 times a week and the team at EFM has become family. I couldn’t thank them enough for what they have done for me. My photos and measurements tell my whole journey and I’ve lost 39.8kgs! *Results may vary. 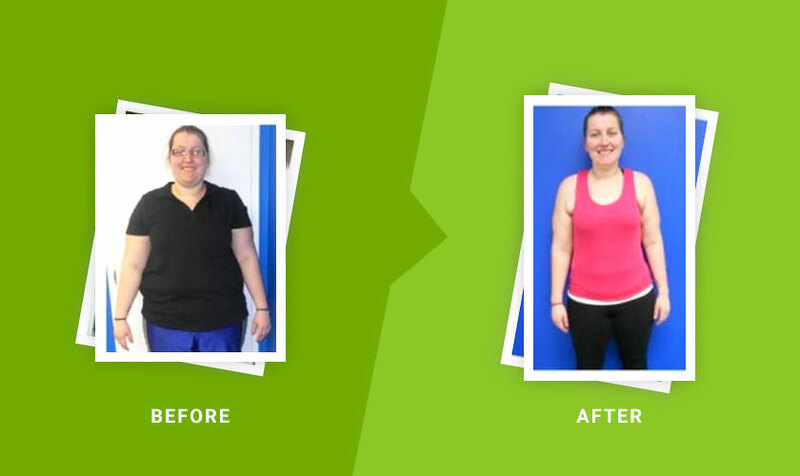 The testimonial and success story above is from a real EFM member, in their own words. Of course, your results may vary due to individual circumstances and we cannot guarantee identical results.